Gary Halbert is a known name is the technological field. His newsletters are known as a holy grail in the digital marketing arena. 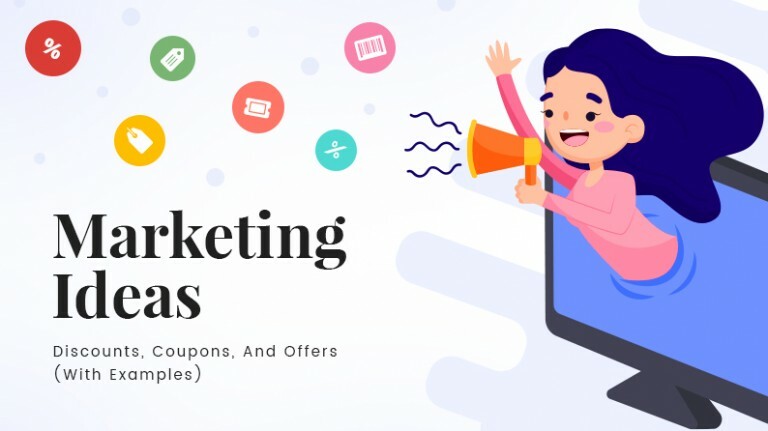 In his ever famous newsletter, he once wrote that when it comes to direct marketing, the most profitable habit that you can cultivate is to persistently search fora starving crowd on the lookout for some particular product or service. He was one of the best copywriters ever, and when asked about the number one predictor of success, he never mentioned effective sales copy or ideal call to action or even a perfect product. For him, the biggest predictor of success is having potential customers with problems. If you manage to solve problems of users then you have them as your customers for life. 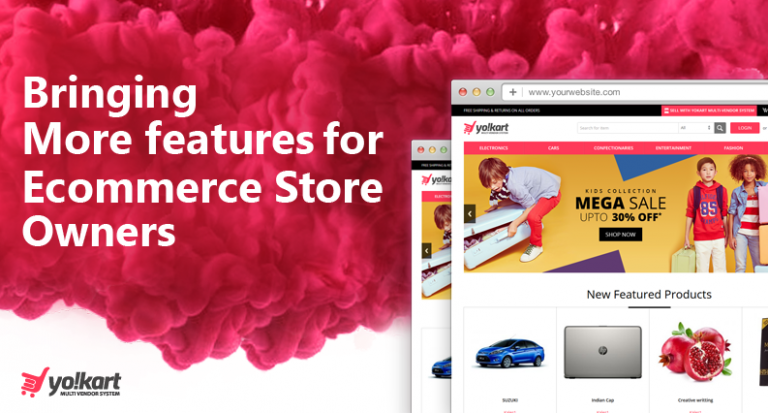 For an ecommerce store, it is all about keeping the consumers glued to your website, when it comes to the products that they desire. However, in order to achieve that you need to first ensure that those consumers do not have any problems with your ecommerce marketplace. The reason why many startups fail in the current market dynamics is because they ignore the problem. Even worse, they think if they create a killer product, the sales are sure to come. What they are doing is betting on the hope they can create customer demand out of the thin air. Although, there have been instances where the customer demand has been created after the launch of a product, but that happens very seldom. 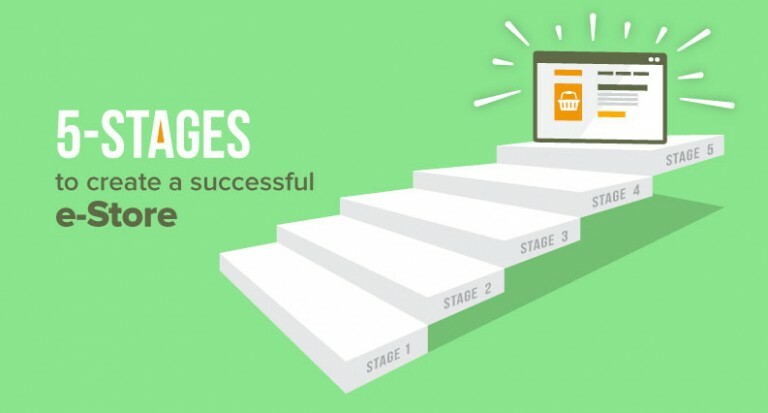 Suggested read: How to influence consumer’s purchase decision in favor of your online store? When a product succeeds it is not because it has created demand out of thin air, but because it solved some problem or tapped into pre-existing demand. For a marketer, in the current market dynamics, rather than converting a “no” into a “yes”, a more efficient way is to find a yes, and create a solution for it. 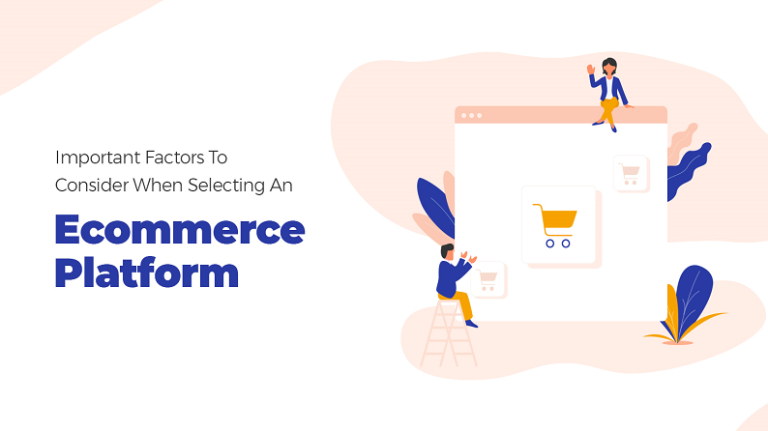 This will make it easy for you to build an ecommerce marketplace by taking into account the problems faced by the consumers. Just look at Amazon, It the most valuable ecommerce brand in the whole world. Launched in 1994, it has been up and running for the last 23 years. However, during the first 20 years, it did not make any substantial money. Amazon.com spends a lot of money to generate its revenue growth. In 2009 only, the net profit margin reached one billion dollars for the first time. Why, because the company is hugely consumer centric and goes all out in keeping their customers happy. Jeff Bezos has always said that if their consumers are not happy with a company then that company has to eventually shut their doors. Over last two decades, Jeff has built his company trying to solve the problems of the customers, which has resulted in customer loyalty. For an ecommerce marketplace, having a killer design is not always the top priority. You need to have a robust platform upon which you can base your whole marketplace. You need to have a consumer centric as well as vendor specific approach. Suggested Read: How Competitor Research can help you build Robust Strategy for your Ecommerce Business? 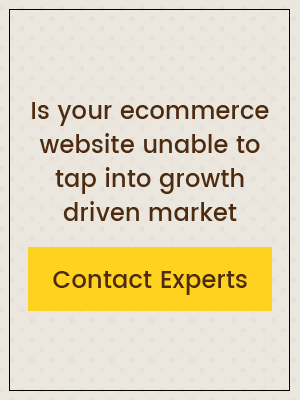 So as an ecommerce marketplace owner how can you find problems that customers are facing? Imagine you run a pastry shop. You come every morning to the shop, sit at the counter, but do not talk to the customers. Soon you see the crowd dwindling with fewer people coming to your pastry shop. Unless you talk to the customers, you will not know what problems they are facing and why they are avoiding your shop. And if you sell online, you could place a feedback form on your website where consumers leave their feedback on what they do not like about the website. This would help you ascertain the problems they are facing. Asking your customers is one thing, but it does not always reveal all the problems in your marketplace. The best possible way to unearth such problems is to look towards forums, review sites where consumers come to share the problems that they face. 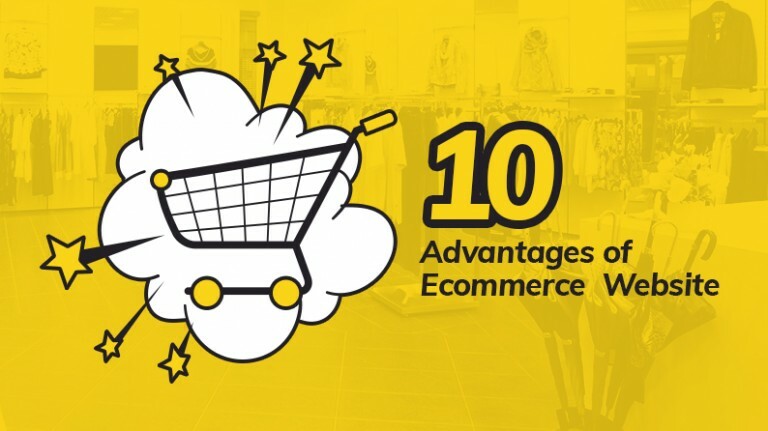 Most of the websites especially ecommerce marketplaces do not take into account review websites or forums, which are filled with issues and queries of consumers. Most of the software companies have this option, which allows users to request a feature. 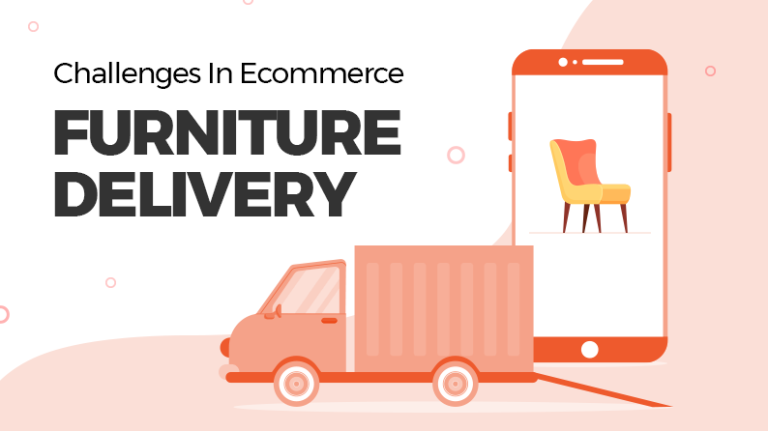 Ecommerce marketplace too can build engagement with consumers by offering them such a feature request thread and identify the demand of the customers.